Get the best Limousine at best prices! 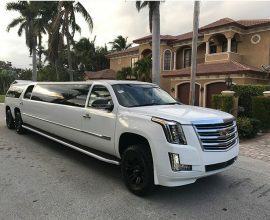 We are a Fort Lauderdale Limo Ride company using customizable packages to give you the best booking and riding experience. Our 24/7 customer services are proficient and considerate to your preferences. 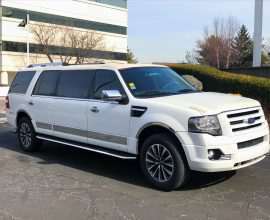 And our drivers are expert motorists that care about the limousine service with many years of limo driving experience. It is truly all about the adventure. We cover South Florida and Fort Lauderdale. 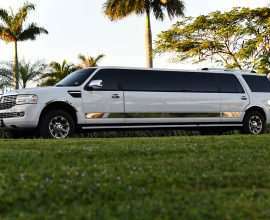 We are not your average Fort Lauderdale or South Florida limousine service. We provide top-of-the-range adventures at reasonable rates tailored to you personally. 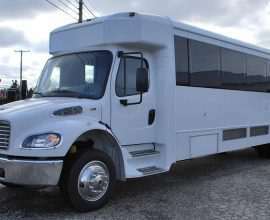 Is it a Sweet Sixteen, a wedding, a high school prom, a Mentor party, bachelor, and bachelorette party, or just to get from A to B? 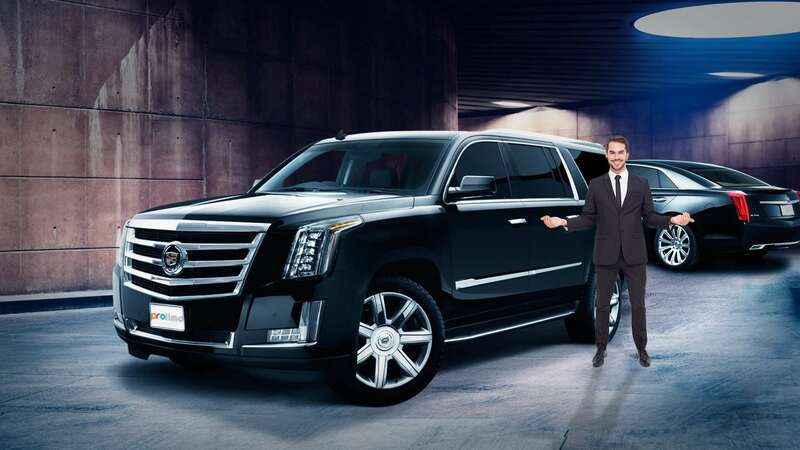 We have the limousine and the drivers to meet your needs! Our drivers are smartly dressed in suits to complement the occasion. All FLLIMORIDE.COM limousine drivers have been all screened, referenced, and licensed. They are proficient, courteous, professional, and focused on giving you the best experience. 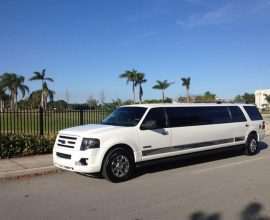 We run limousine and party bus services across Fort Lauderdale and South Florida. Our fleet is top-of-the-range, with an ideal stability of basic safety and enjoyment. From the stylish and sophisticated white Cadilac Escalade limo into our brilliant and party-fueled pink limo seats as much as 20 guests, we have your occasion covered.